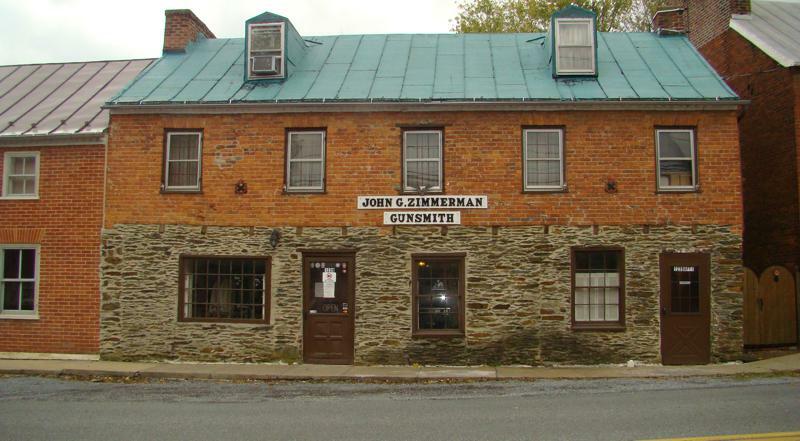 We are located in scenic, historic, Harpers Ferry, West Virginia. The shop is staffed 7 days a week; weekdays and Saturday from 10:00 AM to 5:00 PM (lunch from 11:30 AM - 1:00 PM), Sundays from noon until 5:00 PM. Please telephone (304-535-2558) in advance if you are going to stop by - the shop is open to the public on weekends only or by appointment.